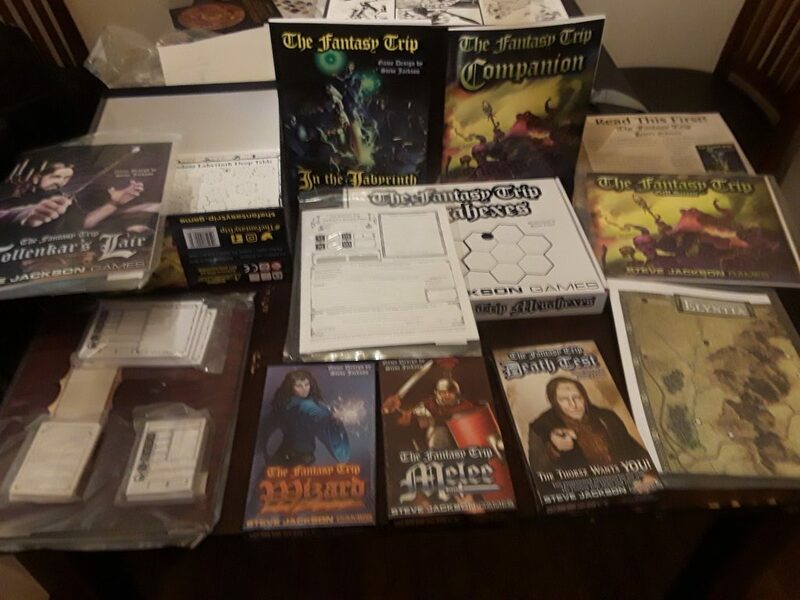 Moe Lane » In the Mail: Steve Jackson Games’ The Fantasy Trip. 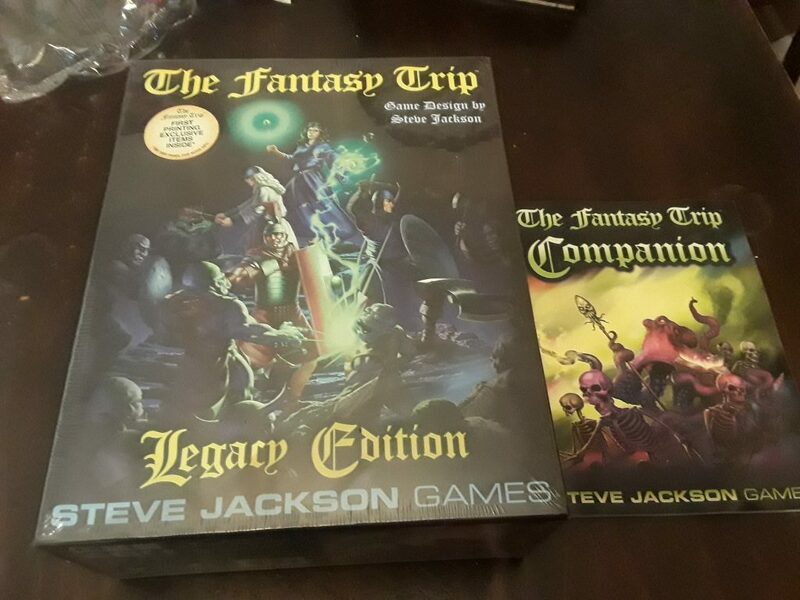 In the Mail: Steve Jackson Games’ The Fantasy Trip. That’s sixty bucks’ worth of stuff — well, more accurately, that’s what it cost me to get all of that. God bless showcase projects, hey? Also: I guess I’m running both this and The Day After Ragnarok at Washingcon this year. It’s nice to finally have that all figured out.